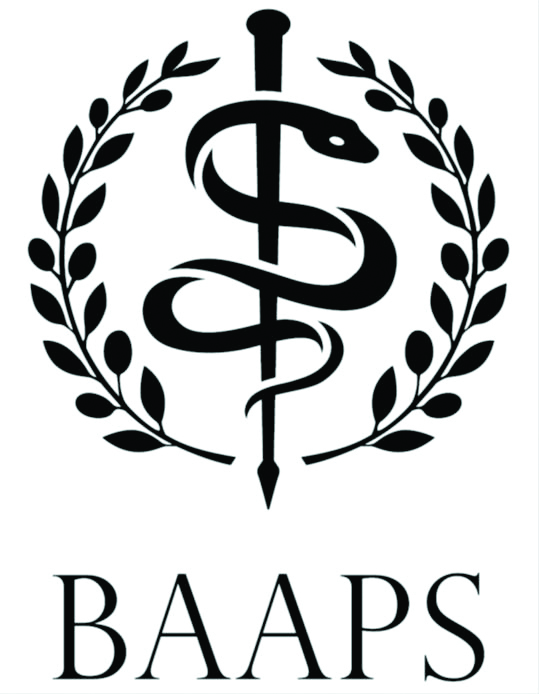 The British Association of Aesthetic Plastic Surgeons (BAAPS) has been facilitating the advancement of education and training in cosmetic surgery for over 30 years. 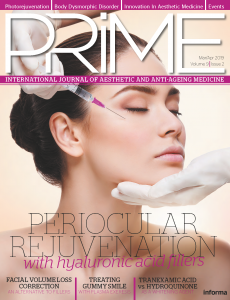 They work to educate the public about aesthetic surgery, particularly the benefits and risks of procedures, and help raise the standards of aesthetic surgery around the world through their work with international surgical societies. 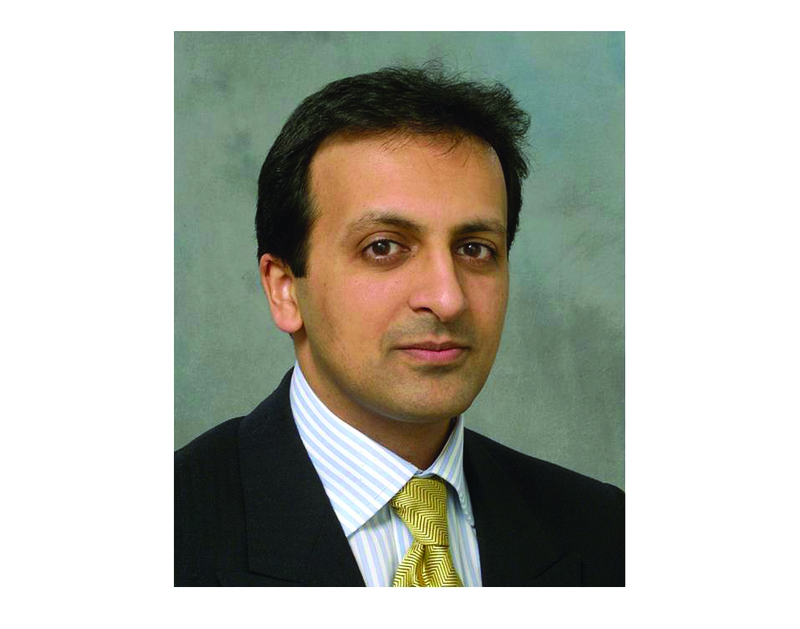 I was fortunate enough to speak to Mr Rajiv Grover, President of BAAPS, about his work within the Association and its drive to improve safety in aesthetic surgery. 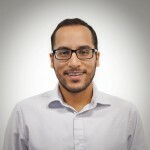 Hearing more about Rajiv’s background, he seemed well qualified to work with an association focused on improving safety in aesthetic surgery through education and training. Rajiv has published over 60 articles and book chapters on plastic surgery, including work on improving safety and outcomes in cosmetic surgery. He has also been responsible for the BAAPS National Audit of Cosmetic Surgery and Safety for the last 10 years. ‘I have always had an interest in research and audit, and with that comes a natural interest in the incidence of various complications and how they can be reduced,’ he explains. 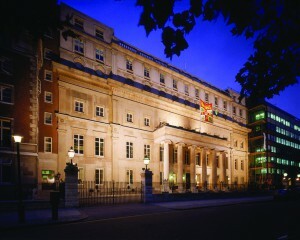 Rajiv was elected as a council member of BAAPS in 2004, during which time he has worked with the Medical Defence Union to look at all cases of medical negligence in plastic surgery in the UK over a 14 year period, in order to find ways to help surgeons improve safety following cosmetic surgery. The findings of this study have been published in the Journal of Clinical Risk and developed into safety proformas, which can be used by BAAPS surgeons in the UK to aid the consultation process with patients. While he admits he has a personal interest in clinical research and improving safety, he also believes it is an interest shared by other BAAPS members and past presidents of the Association for over a decade. ‘I believe my perspective is the BAAPS perspective. I think what is happening is that the sector is recognising that audit, safety, and evidence-based treatments are important. Cosmetic surgery has grown rapidly and the regulation hasn’t kept pace,’ he says. The lack of regulation in the UK market further highlights the importance of the work currently undertaken by Rajiv and the BAAPS in general. With the exception of the BAAPS audit, Rajiv explains, there is little other data covering this sector. Sentiments echoed by Sir Bruce Keogh, Medical Director of the National Health Service, who led a review into how cosmetic procedures are regulated and said, ‘This is a data-free zone’. The BAAPS pedigree in scientific research is being channelled into trying to correct the disparity between the size of the market and the level of regulation governing it. ‘I believe in being objective in this area of medicine just as you would be if you were working in cardiology, oncology, or cancer surgery. With all the other medical specialties you don’t doubt there is scientific evidence behind everything. It seems to be lacking in this area. I’ve always had an interest in scientific research and I try to apply it to the field in which I work,’ he explains. ‘At the end of the day it is all for patient benefit. If a member of my family was having surgery I would want to know the success rate, the complications involved, and the expertise of the surgeon conducting the procedure,’ he continues. The European Committee for Standardisation (CEN) are close to publishing the European Standard for Aesthetic Surgery Services, a set of standards that will apply to all cosmetic surgery procedures across the EU. Fortunately, Rajiv believes much of what the CEN will want to implement is what the BAAPS have already been calling on for over a decade, and what the Royal College of Surgeons report in February 2013 and the Keogh review have also recommended. ‘So I think everybody is moving in the same direction. That is to have a proper pathway for training in cosmetic surgery, to have a register for people to see who is well trained, and be a little more prescriptive regarding which type of practitioner should perform which surgical procedure. Much of the credit for this lies with Nigel Mercer, the past president of BAAPS, who sits on the CEN committee and has been a driving force behind the change,’ he explains. ‘I think with many aspects of this work you have to have an artistic perception,’ Rajiv says when I ask him about the interaction of art and surgical aesthetics. It is something he has a profound interest in and has lectured on at the Royal College of Art in London and the Louvre in Paris. He attributes it to helping him achieve better results with his patients. ‘The most important thing people want from surgery is to look natural and look like themselves. Without an artistic perception you won’t be able to create something individual to that patient. You will be doing work that is more generic and patients do not want that,’ Rajiv says. Rajiv believes that the artistic literature has been providing guidance for over 500 years on aspects such as beauty and facial proportions, with science only now beginning to catch up. With Rajiv’s scientific background, it is fitting to learn that he is still passionate about raising the profile of research in aesthetic medicine and surgery. He intends to do this through the launch of the National Institute of Aesthetic Research in collaboration with The Healing Foundation. BAAPS have worked with The Healing Foundation on conducting basic research for a number of years. Through this collaboration, both Rajiv and the Chief Executive of The Healing Foundation, Brendan Eley, began thinking of ways in which the research they conducted could have a greater clinical relevance and use for those working in clinical practice. 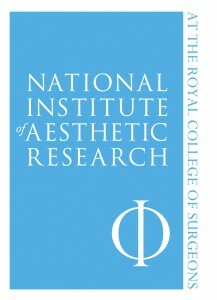 They have spent the last 2 years developing the National Institute of Aesthetic Research, which will be based in the Healing Foundation’s offices at the Royal College of Surgeons. 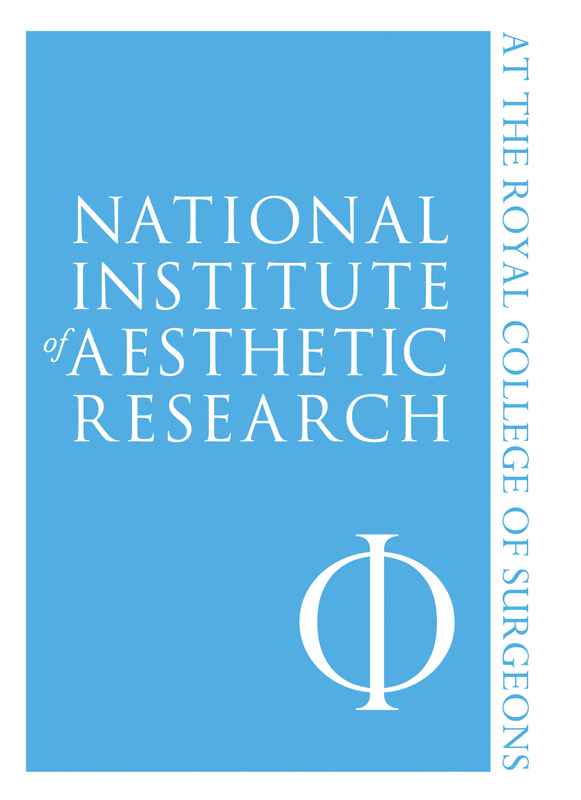 The institute will focus on researching the efficacy and safety of treatments, evaluation of new treatments, advice on best practice, and the psychology of having cosmetic procedures. ‘I think an institute such as this is absolutely required within the sector and will benefit everyone involved in aesthetic medicine and surgery,’ Rajiv says. The Institute will be supported by raising money through corporate sponsorships and donations, much like The Healing Foundation works in other areas of plastic surgery. With this money they will be able to award scholarships and grants to enable practitioners to conduct research, and publish and present their findings both nationally and internationally. Rajiv tells me, even before its launch, the Institute has received positive backing from the UK Department of Health panel responsible for the Keogh review. Rajiv believes his passion for research, the drive and determination of Brendan Eley, and the timing of the Keogh review gave them the perfect opportunity to develop the institute. He saw the institute as a way to respond proactively and move the work of the BAAPS forward rather than reacting to the tasks that land on his desk everyday. Rajiv is also quick to recognise the work of his predecessors to get the BAAPS where they are today. 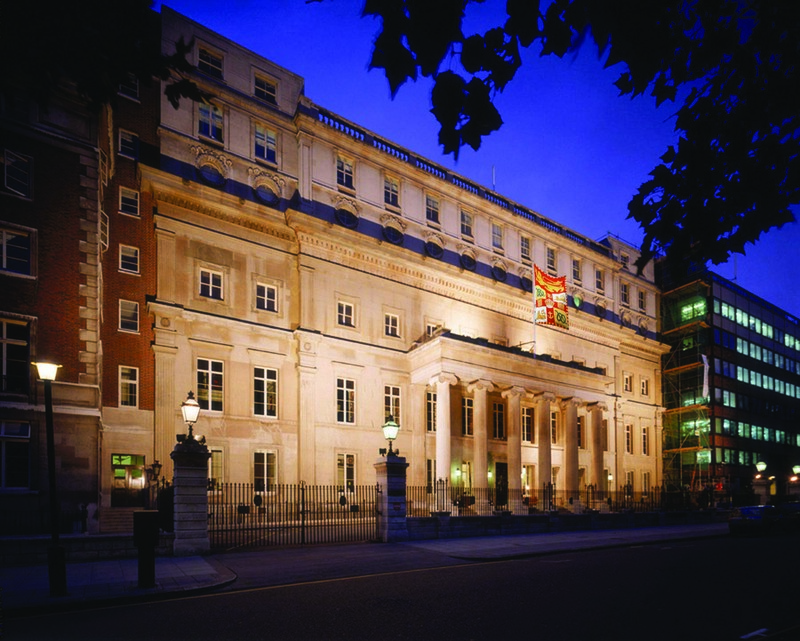 The Institute will be officially launched at the BAAPS Annual Scientific Meeting, 26-27 September 2013.